In B.C., breeding habitat is in sparse or low vegetation, not necessary near water. Specific habitats include drier margins of lakes, sloughs, ponds, lagoons, dry grasslands, shrubby fields, edges of mixed forests, damp meadows, and subalpine bogs (Campbell et al. 1990). Often associated with seasonal and semi-permanent wetlands (Suchy and Anderson 1987). 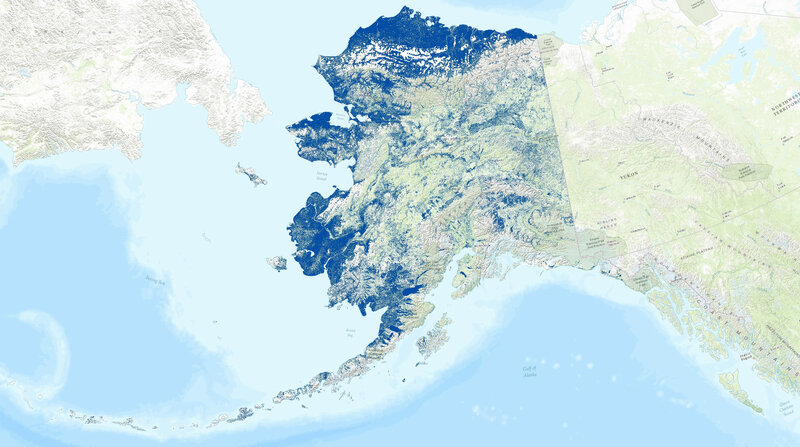 In boreal forests, birds are found in meadows with low sedge and herb growth, and in Alaska birds are often found on coastal barrier islands (Austin and Miller 1995). In the Yukon- Kuskokwim Delta, broods use 1 to 5 ha wetlands with abundant emergent and submergent aquatic vegetation (J.B. Grand pers. Comm. In Austin and Miller 1995). In Yukon, birds are found in low willow and birch shrubs and tussock tundra (Alexander et al. 2003). Austin, J. E. and M. R. Miller. 1995. Northern Pintail (Anas acuta). In The Birds of North America, Vol. 5, No. 163 (A. Poole and F. Gill, Eds.). Philadelphia: The Academy of Natural Sciences; Washington, D.C.: The American Ornithologists’ Union. Suchy, W. J., and S. H. Anderson. 1987. Habitat suitability index models: northern pintail. U.S. Fish Wildl. Serv. Biol. Rep. 82(10.145). 23 pp.